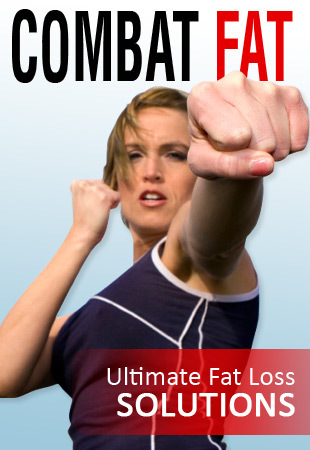 Check your Email for your 100% FREE Fat Loss Report or download it here. Interested in taking your fitness to the next level? Get our Web special. Register Now For Just $19.99!